I started the Breathe series (twosome?) by Sarah Crossan back in April and devoured the first book, so I immediately started the second, Resist, thinking it would be just as good. I was so wrong. The second book seemed rushed and all over the place, like Crossan was grasping at straws deciding how to end the story. I think that she should have made it at least a trilogy so that it could have ended better and avoided ruining the story. 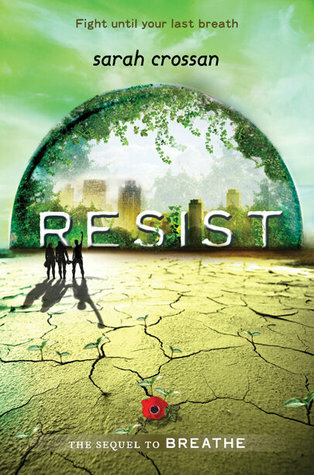 I was geared up to start recommending the books to everyone, but didn’t say a peep after finishing Resist. 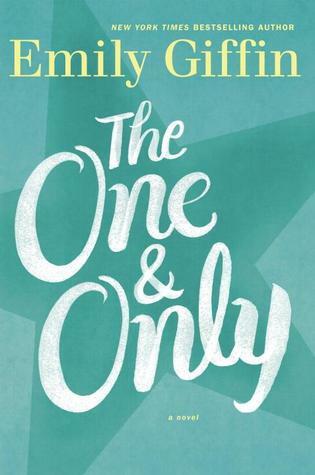 I was very disappointed by the One & Only by Emily Giffin. I absolutely love Giffin’s books, so naturally, I was excited for this one to come out. Without reading the summary, I picked it up and jumped in…and was sorely disappointed in the football saturated world of football-obsessed ladychild Shea Rigsby. It didn’t stop there—it was a page turner, but not for good reasons. Shea barely changed by the end of the book, and her slightly incestuous relationship freaked me out. Giffin, I love your other six books…but your seventh was a flop. Hopefully the eighth is better!